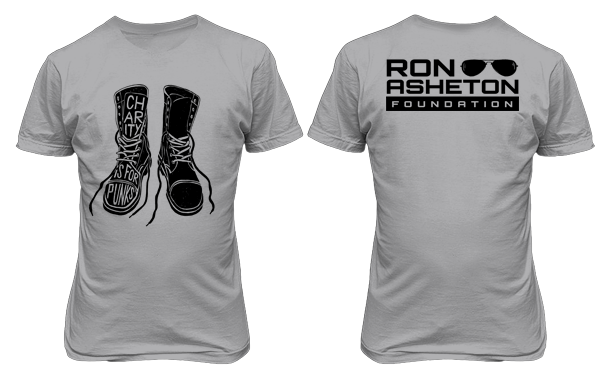 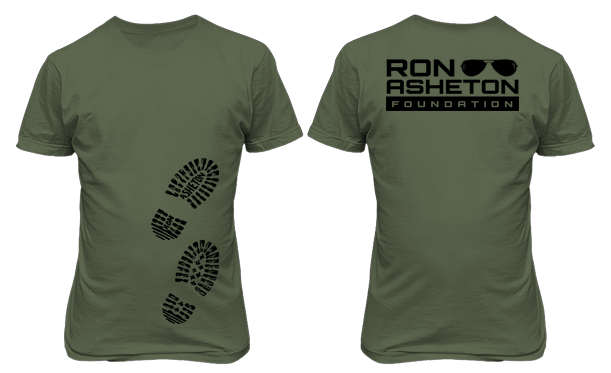 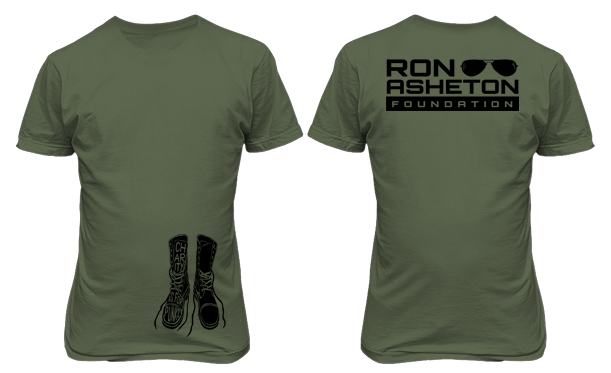 Ron Asheton Tribute T-shirts and Posters available for a limited time only. 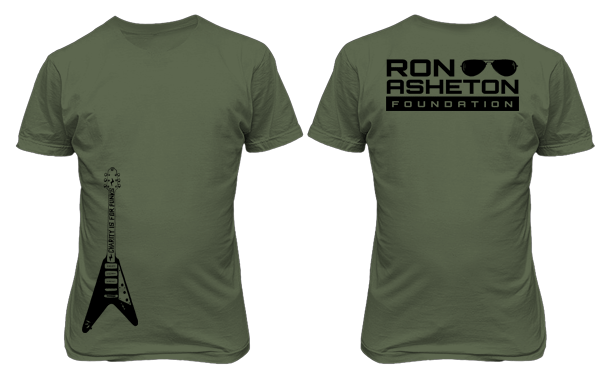 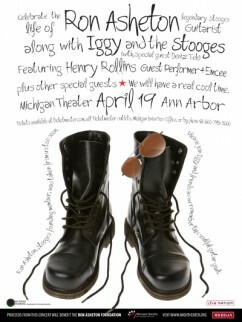 All proceeds go to the Ron Asheton Foundation. 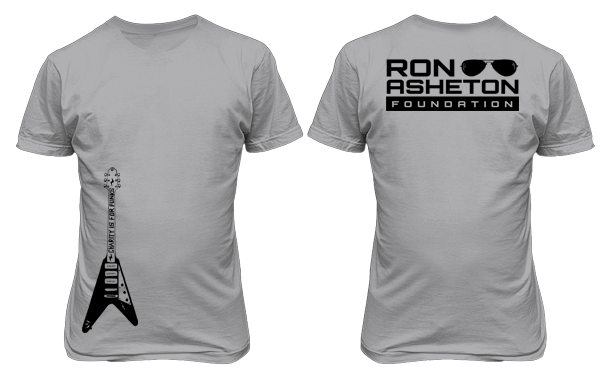 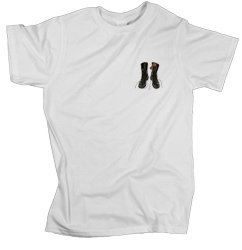 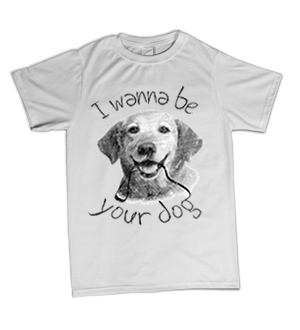 Sign up for our Mailing List Mailing List to get new merch alerts!